To Fit: Mercedes CLK 1998-Onwards. Thread Dimensions:- M14 X 1.5mm. 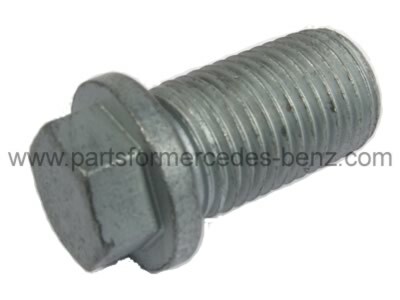 Equivalent Mercedes part number: 111 997 03 30, A1119970330 (for reference only).